Make Your Travel and Hotel Reservations Early! 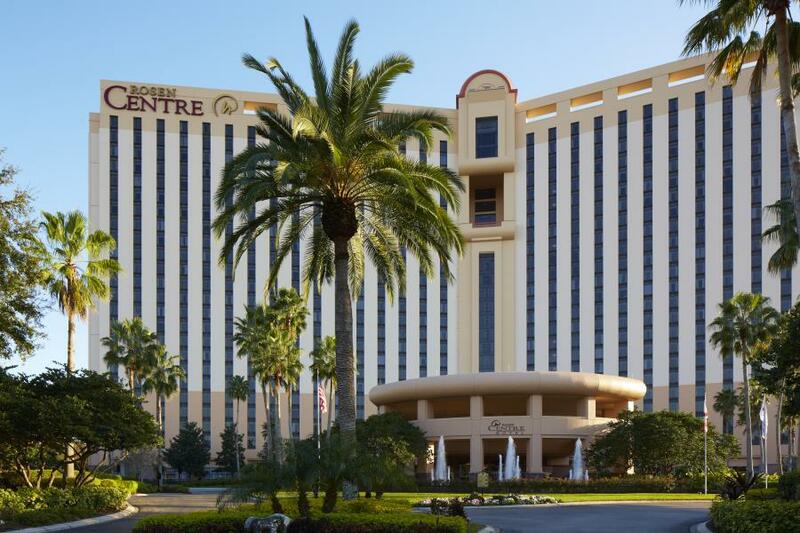 The Rosen Centre Hotel in Orlando, Florida is the location of the 2019 Algae Biomass Summit. Centrally located on popular International Drive and connected to the Orange County Convention Center, Rosen Centre Hotel brings you within minutes of all the attractions and entertainment that make Orlando an exciting destination. In addition to being close to theme parks, shopping and world-class golf, Rosen Centre Hotel is just 12 minutes from Orlando International Airport. Attendees of the Algae Biomass Summit are eligible for a special room rate*! *Be sure to book before this rate expires on September 2, 2019. Government special room rates are also available at the Rosen Centre on request when making your reservation. Your government ID will be required at check-in. Each year the Algae Biomass Organization works with airlines, rental car companies, airport shuttle services and other providers that can offer Summit attendees valuable discounts. We will post these offers here as they are confirmed! IMPORTANT: It has been brought to our attention that delegates, exhibitors, and sponsors may be targeted by third party housing companies, regarding discounted accommodation for our events. Please note they do not represent the Algae Biomass Summit, the Algae Biomass Organization (ABO) or our official hotel. They are selling fictitious reservations and do not have room blocks available. Book DIRECTLY with the hotel using the official booking link provided above. Ignore all emails or telephone calls that are not sent by the Algae Biomass Summit, the Algae Biomass Organization or ABO’s conference management provider, Stone Fort Group. ABO/Stone Fort Group is not responsible for any fraudulent bookings or financial loss.